Looking to have one supplier that can assist you with most everything involved in live events? Look no further! 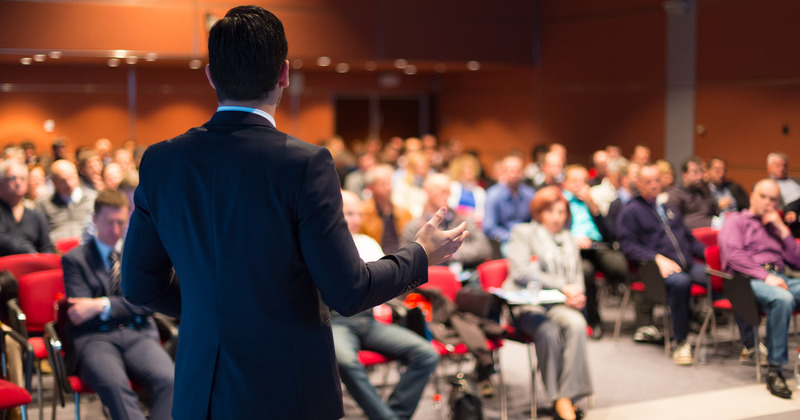 Are you maximizing revenue of your live event? 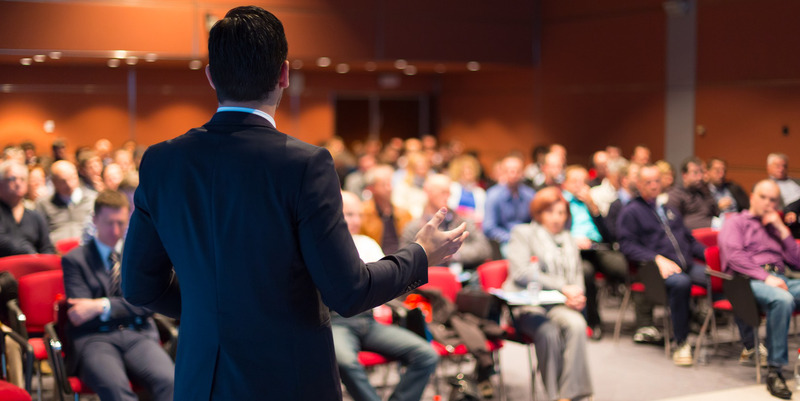 We've assisted countless organizations in increasing the size of their event - in both cases of attendees and revenue. We often get emails saying "Thanks for a great production - you put me right in the best seat in the whole conference room"
Hello, we're PodiumMC. It's nice to meet you. PodiumMC is Media and Communications company, with a specialization in the delivery, publication, and monetization of live and archived hybrid events. MONETIZATION is achieved by selling digital access to your live and archived hybrid conference. PodiumMC is more than just a video production company. We offer everything from online Continuing Education capabilities at a more affordable rate than a large Learning Management System, all the way to custom capture methods and marketing management. We work with you to ensure you’ll be able to share your meeting with the world the way you want. We offer several types of meeting recording methods; from audio only, to AudioPoint, video capture and production, to live stream. You are in full control of exactly how your meeting is remembered. With our head office in Toronto, and satellite locations in New York City, Washington DC, London, and Berlin have staff and equipment standing by for quick deployment. We're more than just a livestreaming vendor. We take pride in our ability to offer superior digital audio services. Microphones, mixers, speakers... the essential stuff.